For most people, having a cell phone or mobile device on them at all times is normal. In these technologically advanced times we live in, staying connected is very important. 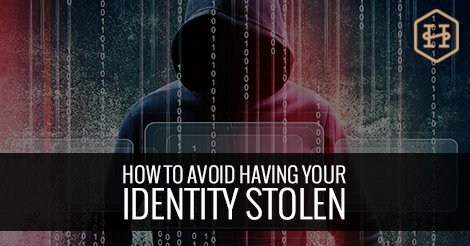 The more you live your life online, the higher your risk will become of having your identity stolen. This type of cyber crime can lead to a variety of negative consequences.